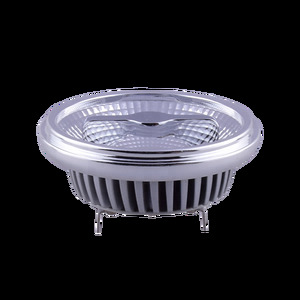 3 YRS Haining i-Lighting Electric Appliance Co., Ltd.
Rioto is our own brand and also we OEM for Philips & Hyundai and partner with Osram,NVC. Can print your own logo on product , can customize the retail box packing and other things. 4. We have very experienced R&D engineers and we have strong ability to do ODM projects. 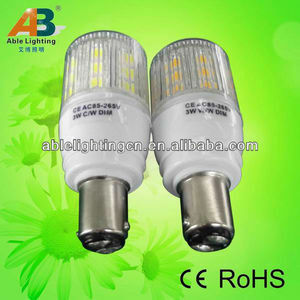 Alibaba.com offers 14,909 spotlight 3000k products. About 59% of these are led spotlights, 1% are spotlights, and 1% are photographic lighting. 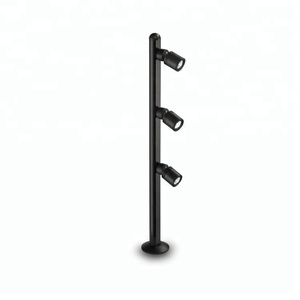 A wide variety of spotlight 3000k options are available to you, such as ce, ccc, and bv. 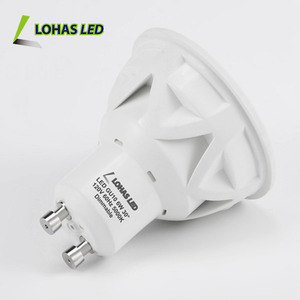 You can also choose from aluminum alloy, iron, and abs. As well as from gu5.3, festoon, and e27. 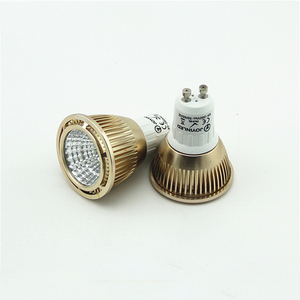 And whether spotlight 3000k is ip20, ip44, or ip66. 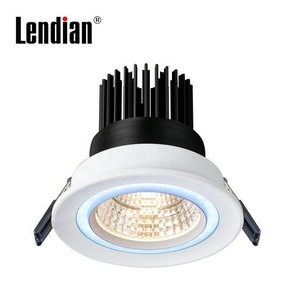 There are 14,909 spotlight 3000k suppliers, mainly located in Asia. 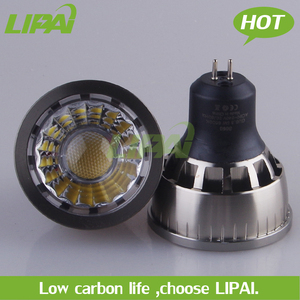 The top supplying country is China (Mainland), which supply 100% of spotlight 3000k respectively. 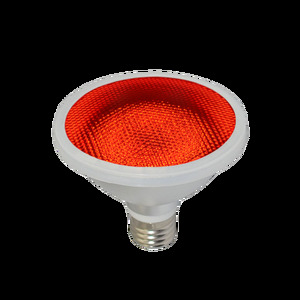 Spotlight 3000k products are most popular in Western Europe, North America, and Eastern Europe. You can ensure product safety by selecting from certified suppliers, including 3,427 with ISO9001, 2,021 with Other, and 204 with ISO14001 certification.